The G20 Safety and Security Act was passed on 30 October 2013. It legislates to provide for the safety and security of persons attending the Group of Twenty leaders’ summit in Brisbane in 2014 and other related meetings and events in Queensland in 2014. The G20 Summit Brisbane Laws prohibit a person from bringing proscribed items into the designated area. While some of the items are common sense, others such as insects, surfboard and kites are more peculiar. 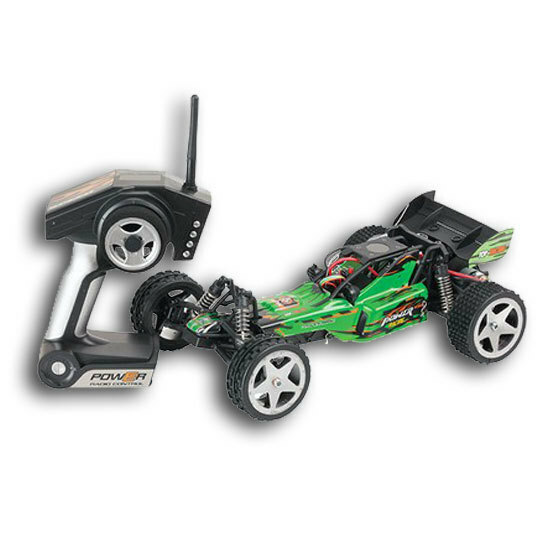 A remote controlled device, including a vehicle or a model of a vehicle, including, for example, any of the following operated by remote control—a toy car or a model plane.